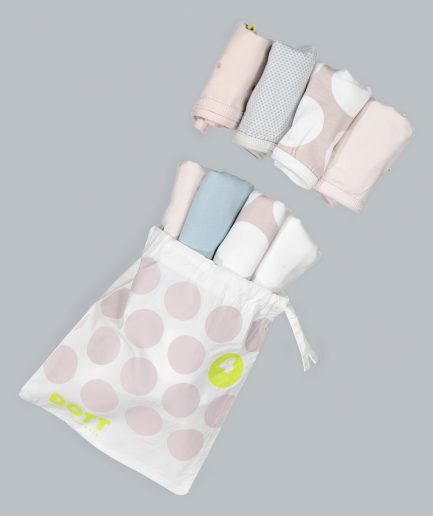 DOTT girl’s crop top set includes 2 white crop tops in the softest cotton material. 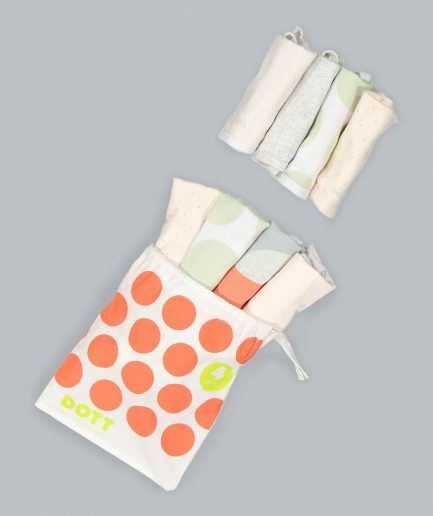 Packaged in a signature Dott Child’s Gift bag. 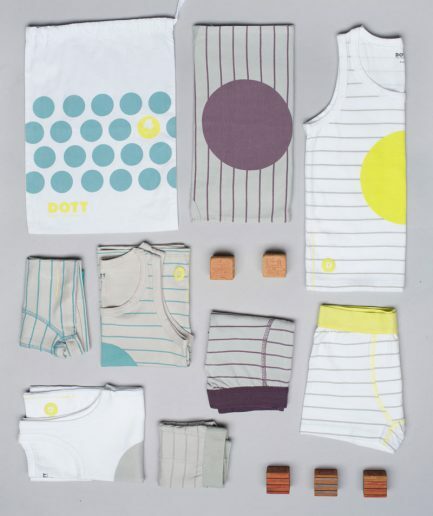 Dott Basic Essentials are made with the ultimate softest brushed cotton, plus a little stretch for busy little bodies. 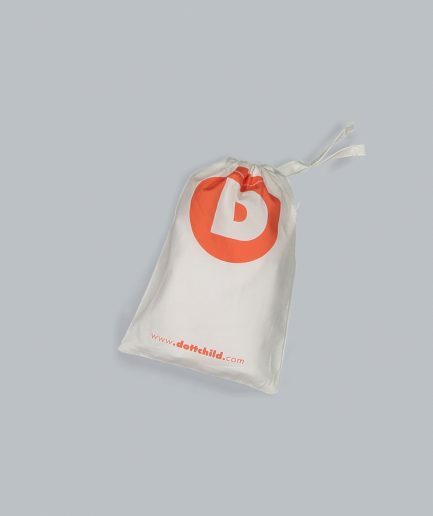 Our essentials are crafted with our famous “only pair they’ll want to wear” fit that kids love. 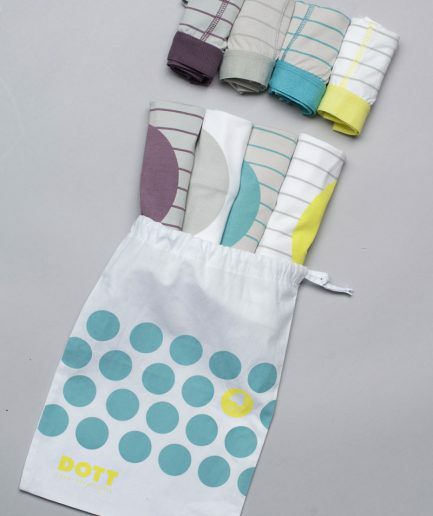 The convenient 2pc crop top set is packaged in a signature Dott gift/ travel bag.